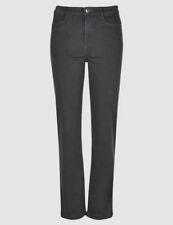 THE JEANS HAVE A ZIP FASTENING - CLASSIC 5 POCKETS. 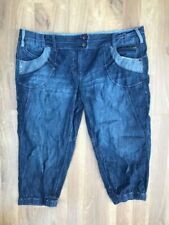 M&Co Ladies Straight Jeans Size 8R. Condition is Used. Dispatched with Royal Mail 2nd Class. 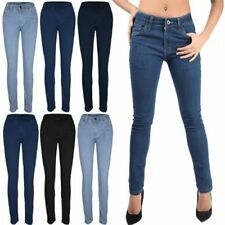 Ladies M & Co New Straight Legged Medium Denim Jeans Size 10 29 Inch Legs. Condition is Used. Dispatched with Royal Mail 2nd Class. Ladies trousers in very good order ready to be worn. 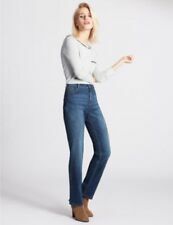 You Are Buying A M & Co Straight Jeans Size 14 Leg 31" Faded White Ladies Jeans.